Whenever a person is cited for a traffic violation, they are being charged with a misdemeanor crime. Most traffic citations will not carry any jail time; however, the driver may still receive demerit points on their driver’s license and increased insurance rates. There is one traffic violation, however – vehicular manslaughter – that is very serious. A person may be charged with vehicular manslaughter if, while driving, they commit a negligent act that results in the death of another. A person convicted of this offense can be sentenced up to six (6) months in jail, a fine of up to $1,000.00, and a mandatory license revocation of one year. 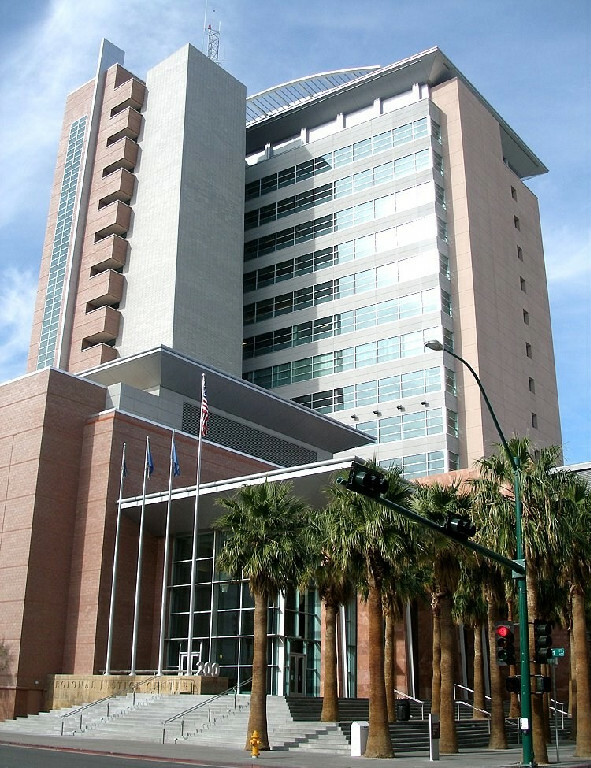 Private citizens can and often do go to traffic court to resolve a traffic citation. The traffic court process can be very frustrating for the ordinary citizen, and often involves standing in long lines waiting for their case to be heard, only then to find out they have to return to court again for a traffic trial. In the vast majority of cases, the prosecutor will plea bargain with a person instead of taking a traffic case to trial. Private citizens may be given reduced fines (and thus fewer demerit points on their driving record), traffic school, and amendments of their citations to illegal parking tickets. Reductions, however, are not always offered by the prosecutor, and in some instances there will be no plea bargain offer. In such a case, the fine and demerit points will remain the same, insurance rates will rise, and the citizen is left feeling as if they wasted their time all for nothing. It is advisable to have an experienced traffic attorney resolve traffic citations. There are many traffic attorneys. Some charge exorbitant fees for the services they provide. By shopping around, one can find an attorney who for a nominal fee will appear in court and negotiate the best possible outcome with the prosecutor. No attorney can guarantee the outcome of any matter. While the outcome cannot be guaranteed, most experienced attorneys have positive working relationships with prosecutors, which will most likely benefit the traffic matter. Call an experienced Las Vegas Traffic Ticket Attorney today at 702.731.0000.